From her studio in Sydney, Australian designer Tanya Anic presents contemporary interpretations of the most elegant and classic of bridal gowns. Every design is created with attention to detail, using exquisite European fabrics. Fabulously jewelled and sequined lengths of organza, layers of soft tulle, intricate laces, fluid satins and delicate silks provide the inspiration towards each new style. 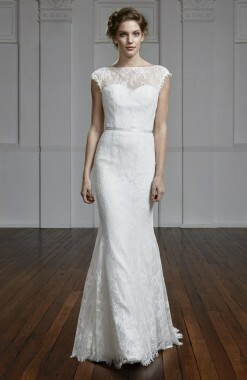 Oxford Bridal is a Perth stockist for a range of unique Tanya Anic bridal gowns.